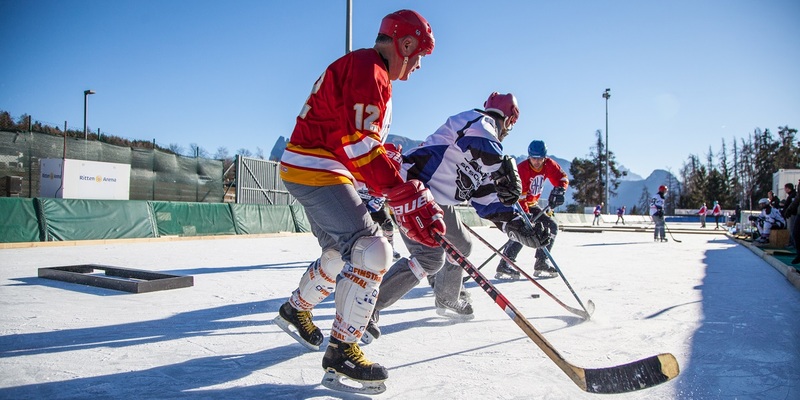 Because Ritten boasts a long history of playing hockey that dates back to the beginning of the 20th century, with this tournament we wish to pay tribute to the roots fastest team sport in the world. 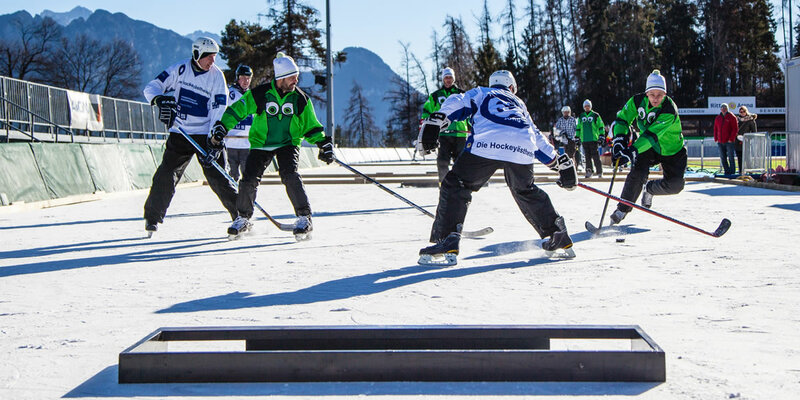 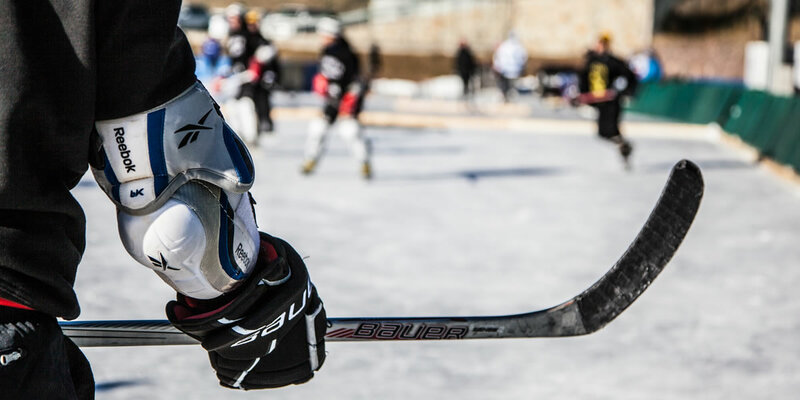 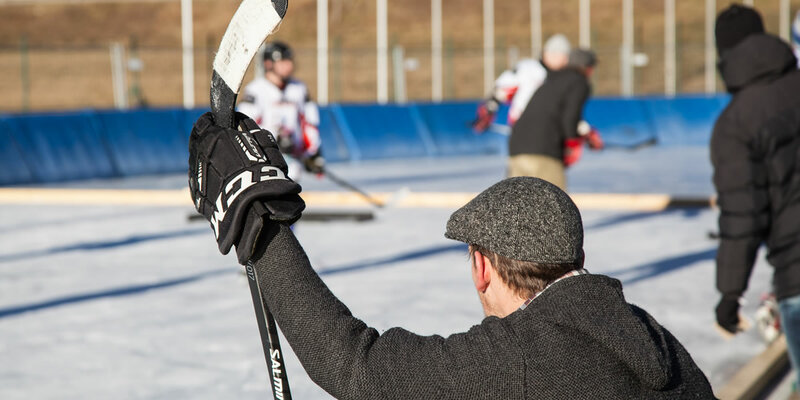 Allow us to invite you to the “European Pond Hockey Championship”, the unofficial European Championship of pond hockey right here in the heart of beautiful South Tyrol. 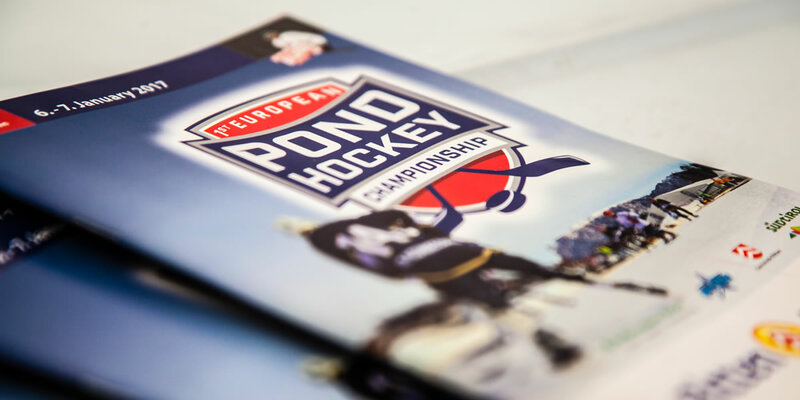 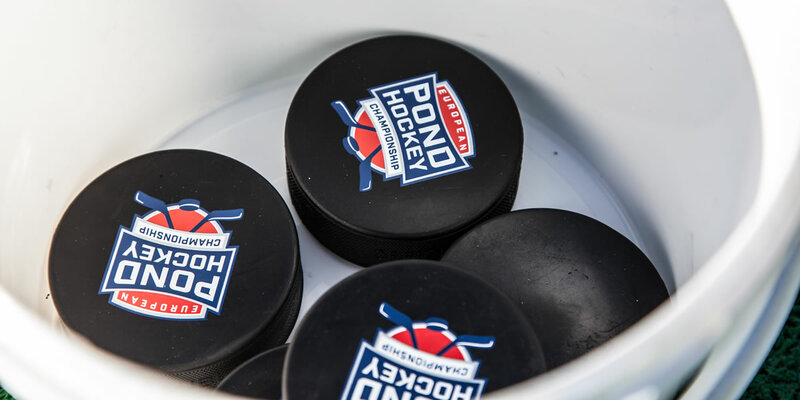 Are you ready for the European Pond Hockey Championships 2019?